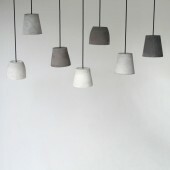 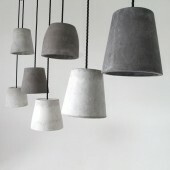 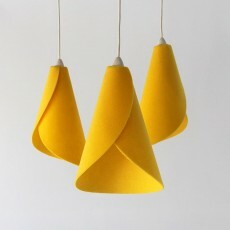 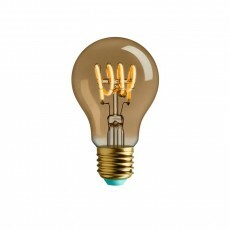 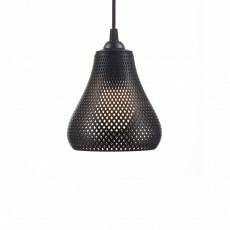 Each Light shade is custom made by hand so each one is a unique piece. 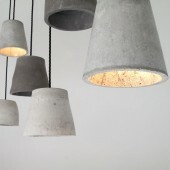 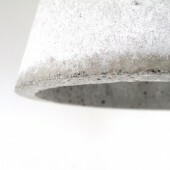 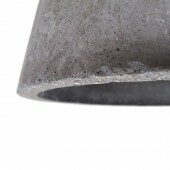 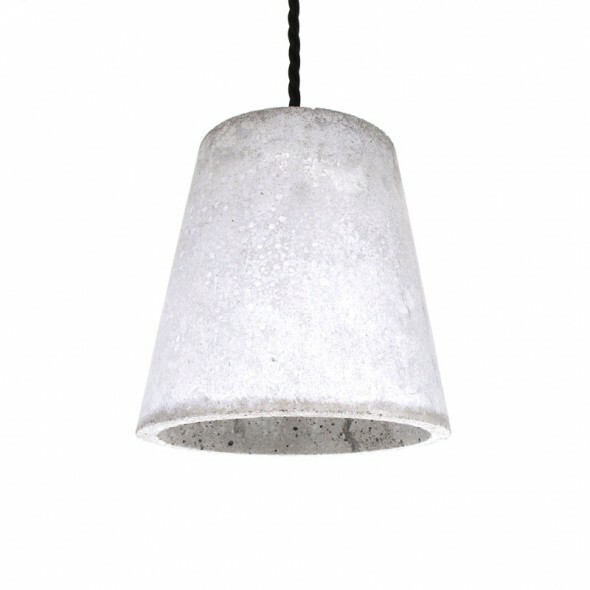 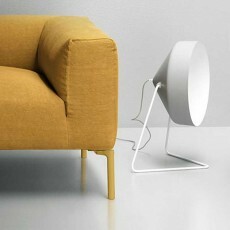 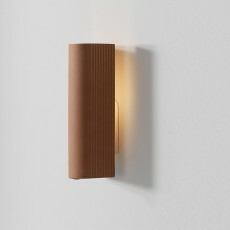 This light pushes the boundary’s of concrete in a traditional sense. 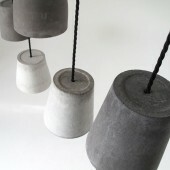 They are light weight and refined. 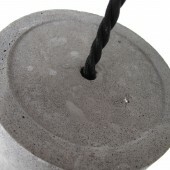 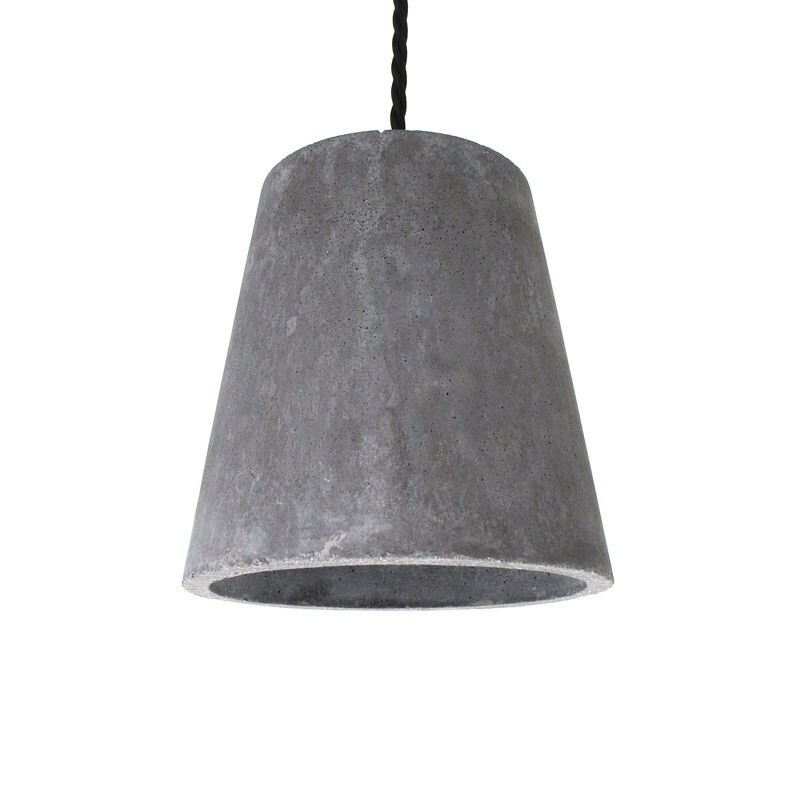 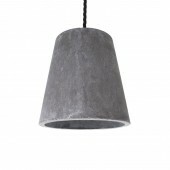 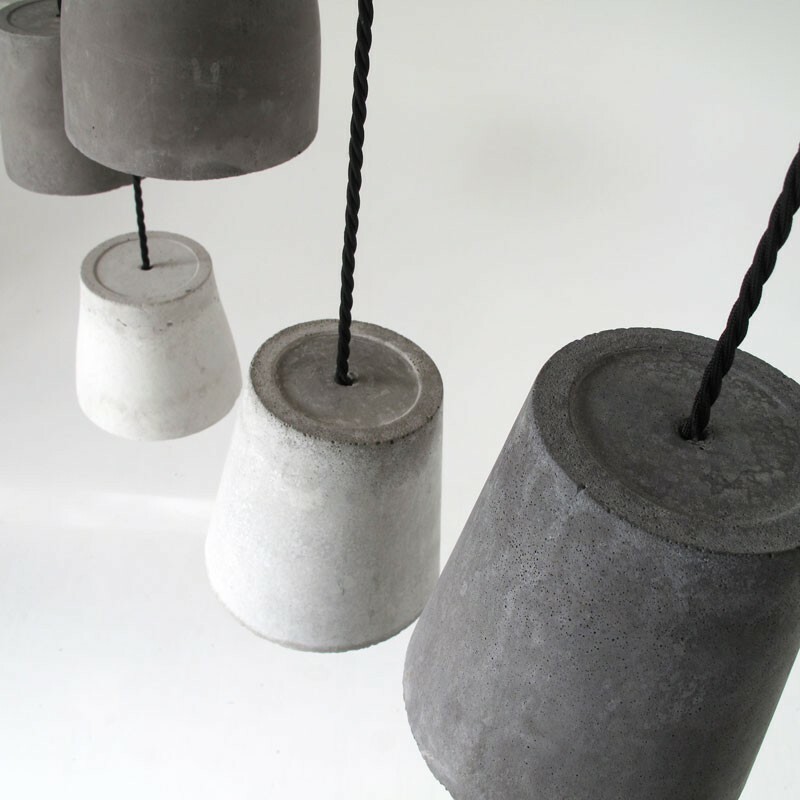 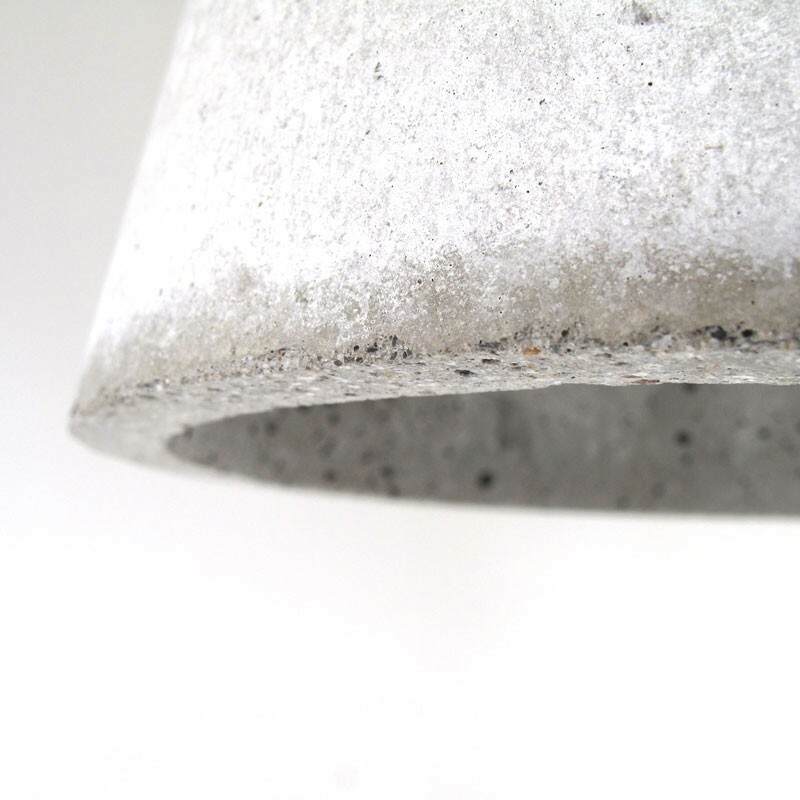 Due to the nature of concrete, batches may vary slightly in colour and thickness.